How Much Does it Cost to Visit the Ghibli Museum? How Much Does it Cost to Visit the Ghibli Museum? It's not so bad for a wonderful experience! The Guardian Soldier (from the movie Laputa Castle in the Sky) watches over the museum. 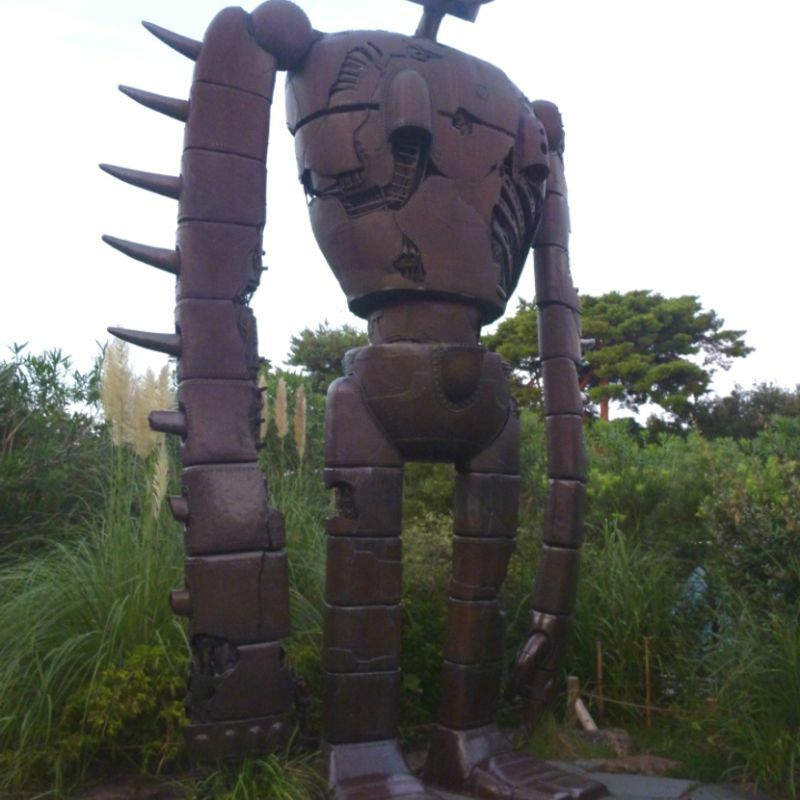 As long as you plan ahead for it, going to the Ghibli Museum is a great way to spend your day in Tokyo. It isn’t always easy to reserve tickets, and the museum is currently closed for maintenance until July 15th. The museum is inside Inokashira Park in Mitaka city, about 20 minutes west of Shinjuku Station. It is between Mitaka and Kichijyoji stations on the JR Chuo Main Line. The park is also accessible from Inokashirakoen Station on the Keio Inokashira Line. Guests can take a bus to the museum, but I think it’s nicer to walk through the quiet neighborhoods and the park to add some space between your daily life and the world of Ghibli. There is no parking available for museum guests. This is a great experience to make you feel like a child and inspire you with creativity. There are so many little details to see. If you’re familiar with the work of Miyazaki Hayao, you’ll understand that he wanted the museum to be as magical as his animations. You’ll see tons of references to Ghibli movies in everything from the architecture to the ticket design – which includes a film frame from one of the movies. 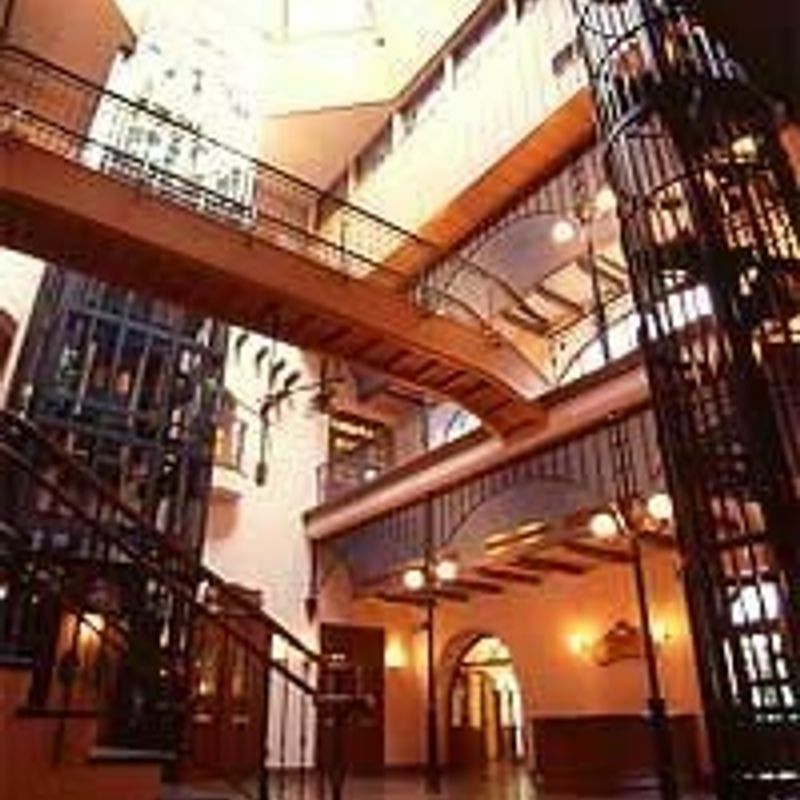 The Central Hall, full of charming elements, just like in Studio Ghibli movies. It is still only 1000yen for adults, which is a great deal for any Ghibli fan. Ghibli museum is even cheaper for students up to high school, and free for children under four years old. The museum really strives to make the experience of children special, by treating them as important guests. 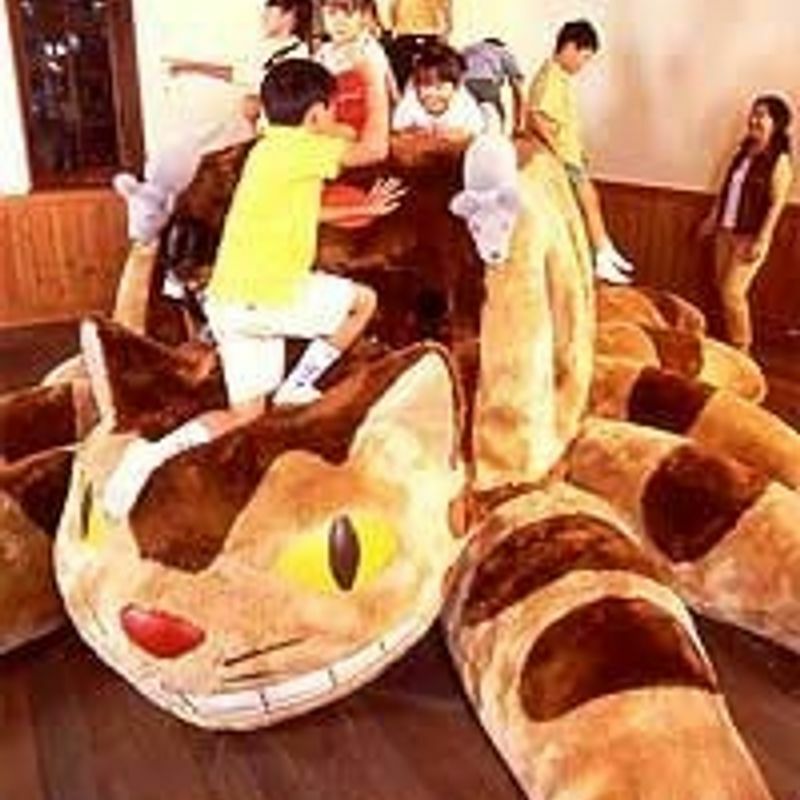 Plus, only elementary school kids can play on the almost life size cat bus. You’ll need an advance purchase reserved ticket to get into the museum, good for a two-hour visit plus time for the museum shop. The ticket price includes watching a short animated film which can only be seen in the museum’s Saturn Theatre. It’s a very good idea to read this page for information about rules at the museum and to know what to expect there. On nice days, you can also enjoy being outside and see red pine trees and the pond in Inokashira Park. If you don’t want to picnic in the park, it’s allowed to bring a picnic to eat on the patio, or you can eat in the Mugiwara Boshi Café at the museum. Be sure to set aside time to visit the local galleries and shops around Kichijyoji before or after your time at the museum. This is a fun trip to enjoy with friends, a date, or your family. You might want to bring visiting friends and family for an excuse to go to the museum again. The exhibits change from time to time to incorporate elements from new projects by Studio Ghibli. The budget: After purchasing tickets, your only required cost is transportation (Shinjuku-Mitaka one way is 216 yen). You might want to plan for eating out during the trip or shopping in the area. 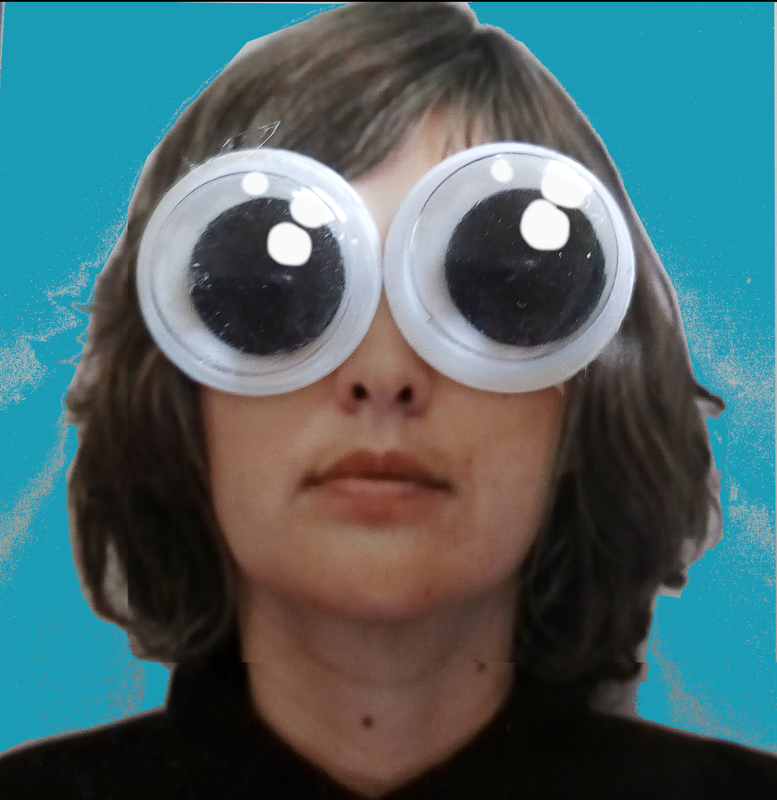 Bring some spending money for the museum shop, Mamma Aiuto. There are several items you won’t see in any other Ghibli stores, and you might want some souvenirs.